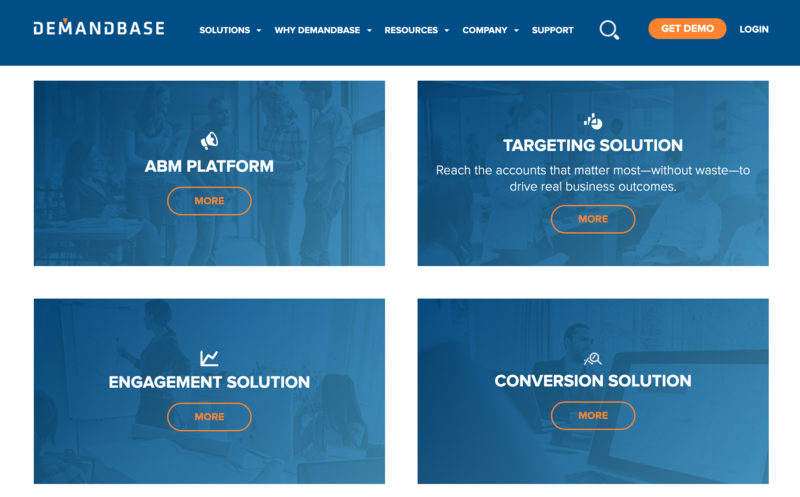 Demandbase is an Account-Based Marketing (ABM) platform that provides marketing solutions for business-to-business (B2B) companies. The platform is powered by patented technology that allows B2B companies to deliver personalized web ads to people at specific companies and tailor the website message to these companies. It connects into technologies like CRM, CMS, marketing automation, analytics, and chat to give marketers a comprehensive view of the performance of their marketing programs. The company was founded in 2007 and is headquartered in San Francisco, CA. *Based on Preferred Stock Price, Demandbase does not have a stock symbol since it is currently private and is yet to have an IPO. EquityZen does not have an affiliation with, formal relationship with, or endorsement from Demandbase or any companies featured above.